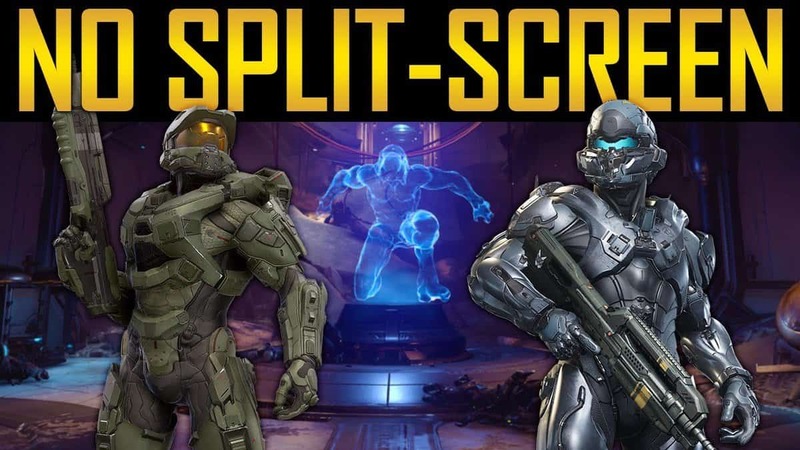 We’ve now gotten a new piece of gameplay in the form of a Darksiders 3 boss fight, where the central protagonist Fury takes on one of her targets, the entity known as Wrath. While whoever’s actually playing the game needs a huge amount of practice, the gameplay looks textbook Darksiders. Darksiders 3 will be the third Darksiders game in the series, focusing on another one of the Four Horsemen of the Apocalypse, known as Fury. Fury will be traveling to Earth in the hundred-year gap between the prologue of the original Darksiders and the start of actual gameplay in order to hunt down the Seven Deadly Sins, who have escaped their prisons in the chaos of Armageddon. When gameplay first came out of Darksiders 3, we got to see Fury take down Sloth. Now, we get to see her in another Darksiders 3 boss fight, taking on the sin of Wrath, a hulking, heavily-armored beast made of magma and rock. We’re also introduced to a new character that will help to serve Fury during her mission. We’ll be getting another Watcher to keep us company, the same black, multi-eyed bat-winged creature that accompanied War on his mission to Earth in order to ensure he obeyed the Charred Council’s orders. This Watcher appears female and looks like she’s on better terms with Fury, but it would be best not to trust her; after all, she does work for the Council. We’ve only seen a few little pieces of Darksiders 3 gameplay outside of this new Darksiders 3 boss fight, but the game does appear to be coming along very nicely, and gameplay appears to fast-paced and fun, especially considering that Fury, with her agility and chain whip, is a far cry from War with his big sword. 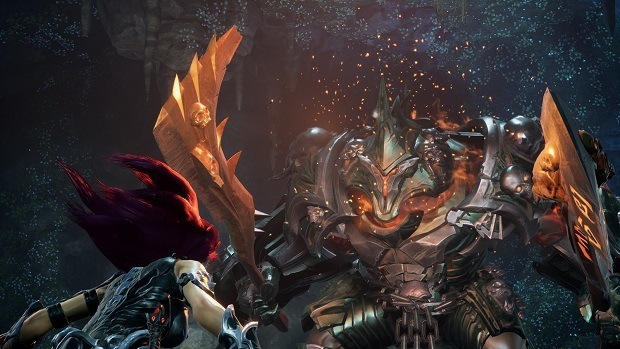 To see the Darksiders 3 boss fight for yourself you can follow this link to IGN’s website, and be sure to keep on the lookout for when the game releases on November 28 of this year.